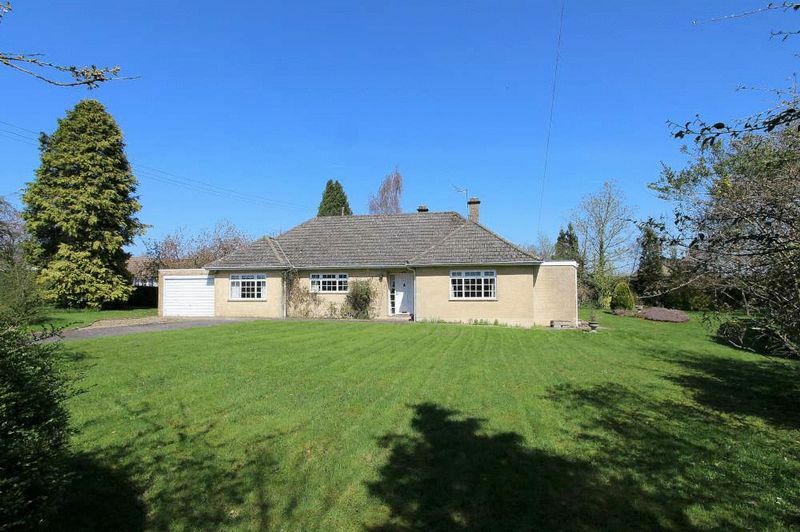 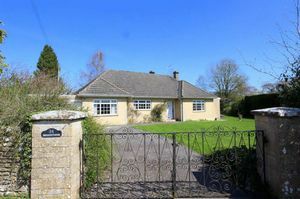 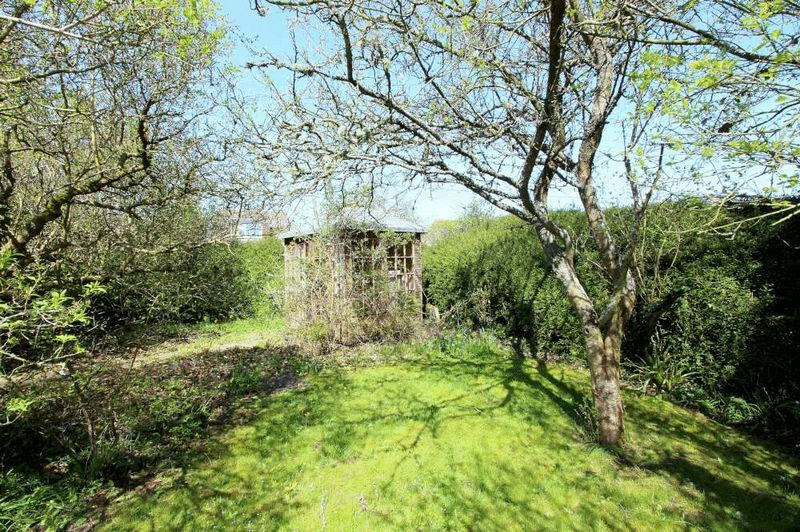 A detached bungalow in this highly sought after and quiet location, in need of updating but standing in a large level plot of approximately a third of an acre and offering considerable potential for refurbishment, extensions or redevelopment - subject of course to obtaining any necessary consents. 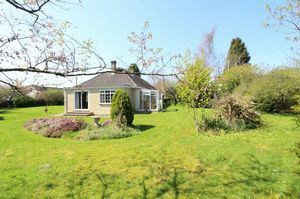 Broadstones has large gardens to all sides of the property. They are level, mostly walled and laid to lawn with various mature shrubs, bushes, hedging, trees and flower borders. There is a summer house, a large single garage together with a driveway providing parking for numerous vehicles. 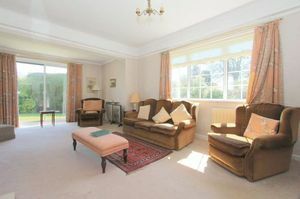 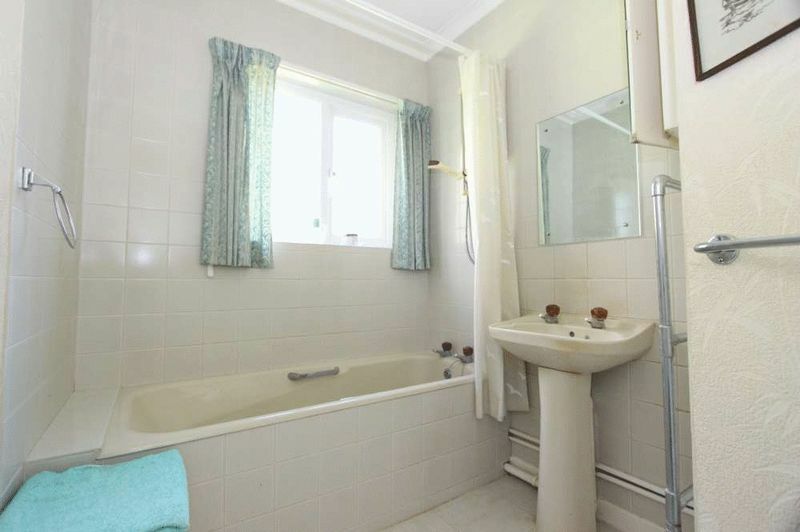 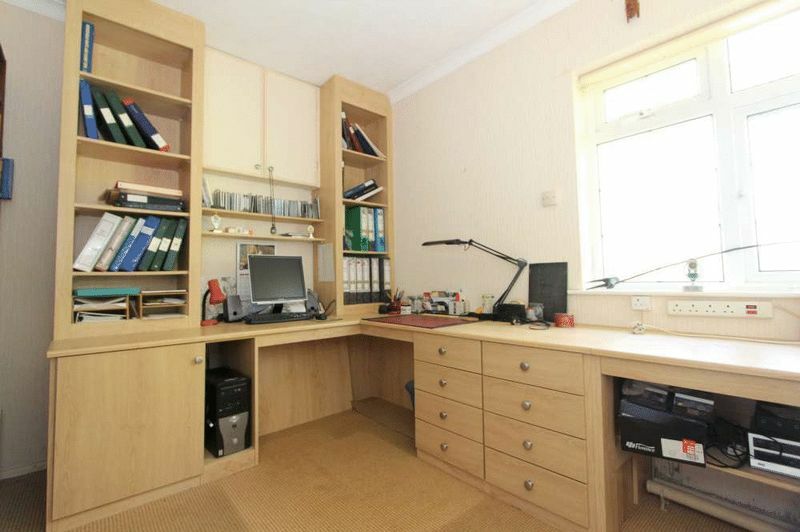 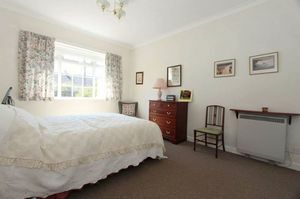 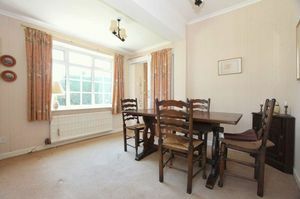 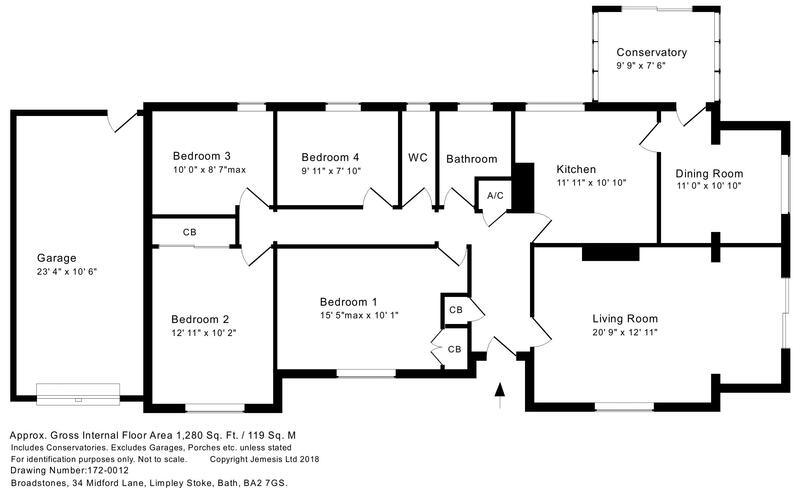 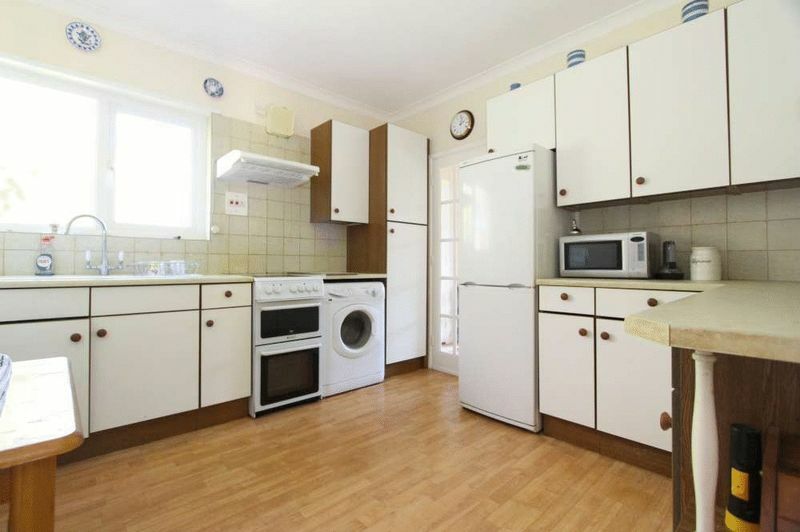 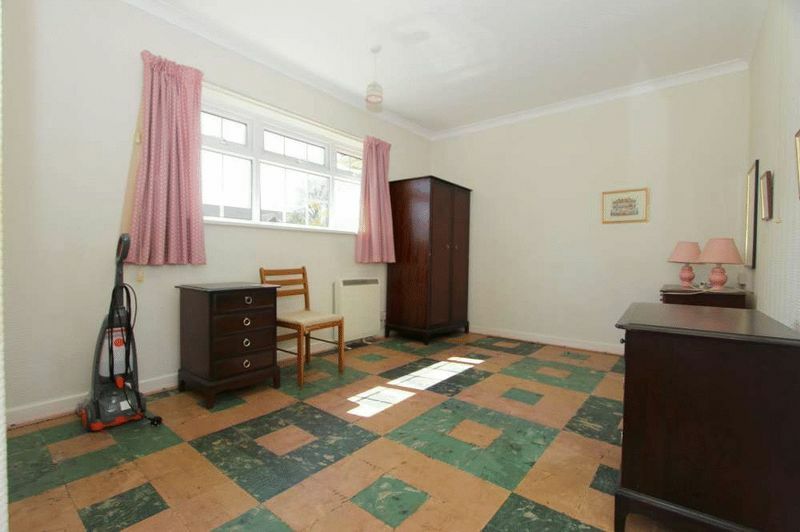 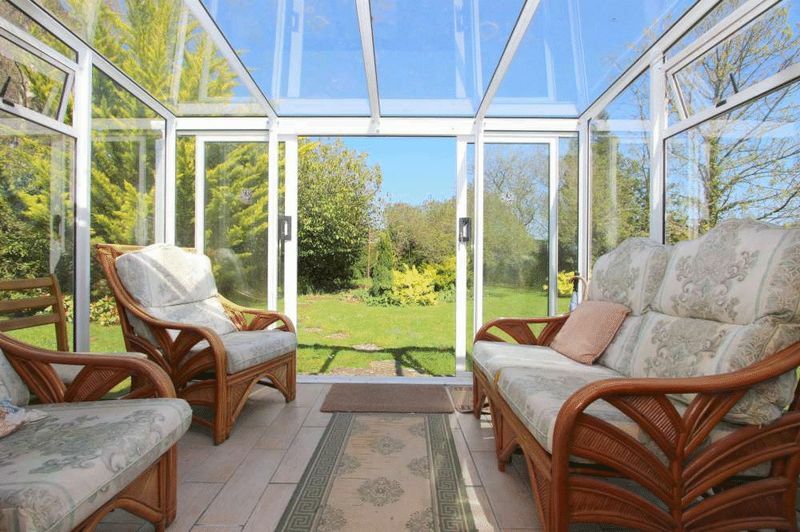 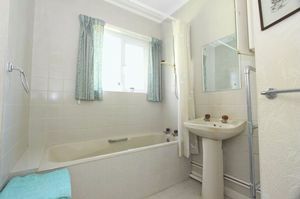 The bungalow is situated in a very select and popular road. 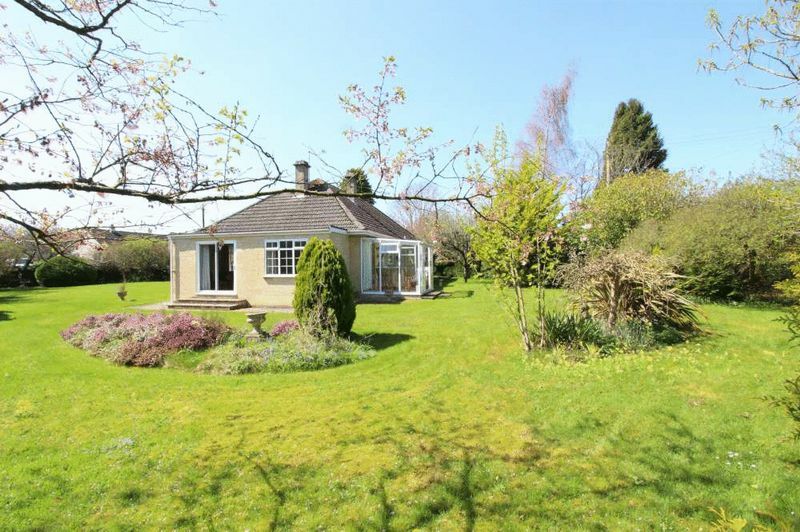 It occupies a peaceful and elevated position on the edge of glorious countryside, yet is so convenient, being less than 5 miles from the centre of Bath. It is within walking distance of Midford - with a regular bus service, the excellent Hope and Anchor pub and access onto the Two Tunnels (the 13 mile cycle path around the city); and Freshford - with i ts excellent junior school, railway station and village shop/cafe.